I have to admit that one of my guilty pleasures is watching ‘Don’t Tell the Bride’; although as the series have progressed the grooms have been getting more and more extreme in their choice of theme, venue, and outfits. Ask almost any of the brides, and given a free hand, they would choose a castle, a stately home, a country house or a swish hotel. They rarely get any of those! 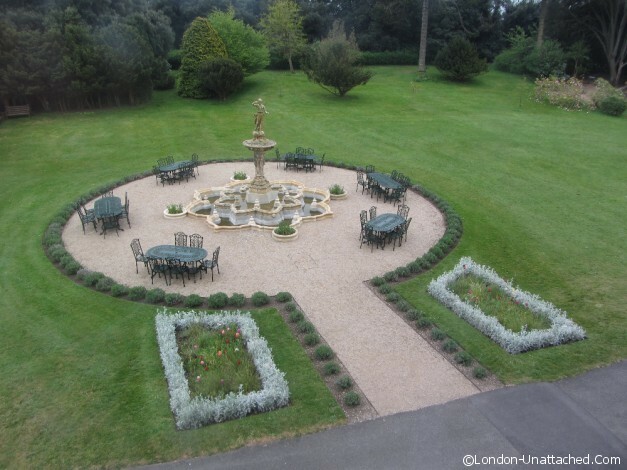 The other weekend I wasn’t about to get married, but I did get the chance to experience a truly lovely wedding venue – it was a bit of a no brainer to be asked to review somewhere beautiful, enjoy the facilities and the food, but without having to make any vows! Formally named Frankfurt Hall, the house was built for Conrad Finzel in 1877, who owned the UK’s largest sugar-refining business in the Counterslip Factory, Bristol. 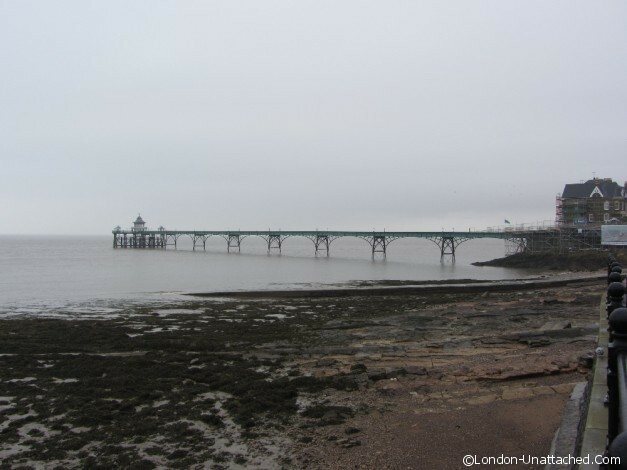 The staff told us that he used to look out to sea from the watch tower for merchant ships and then make deals before they reached harbour in Bristol. He was clearly exceedingly good at this, as the Hall is stunning! Although the nautically themed stained glass in the reception hall ceiling dates from the time that Clevedon Hall was a girls school rather than from his original design. For some years now Clevedon Hall has been running as an events centre, and has recently moved into offering itself as an entire wedding/events venue following a refurbishment taking over 3 years, and executed to a very high standard. 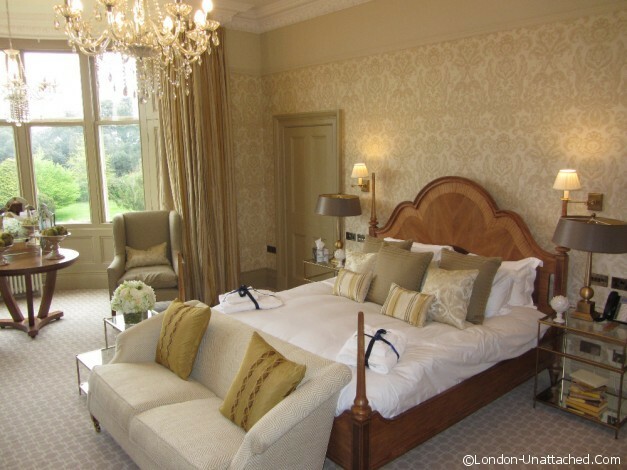 There are 25 double bedrooms, 4 of which can be chosen as the Bridal Suite; these are all named after types of Owl. We found ourselves allocated to Little Owl which overlooked the front of the house and it’s pretty views from the large bay window. I think that the photos tell their own story! 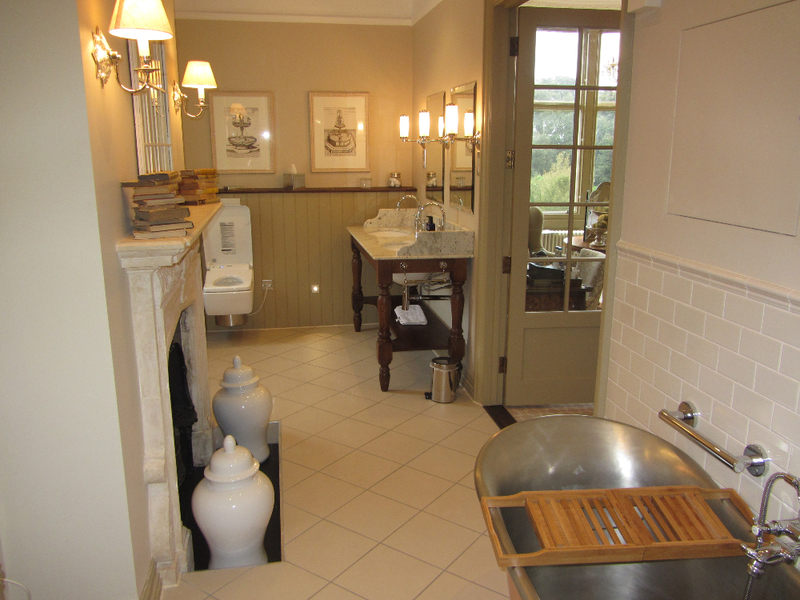 The room was tastefully furnished, the bed comfortable, and the brass bath stunning (it evidentially took 10 men to get it upstairs). 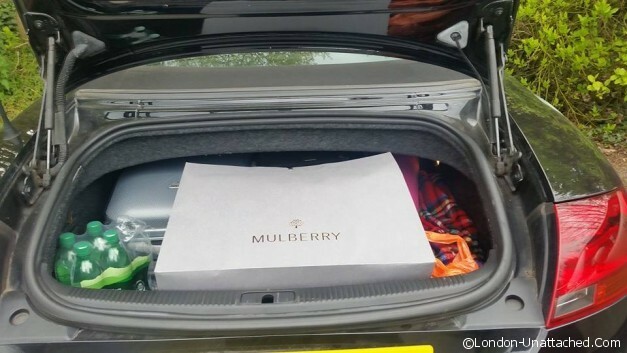 There is a proper hairdryer, and a small fridge, as well as well-stocked tea making facilities and bottled water. Downstairs the hall is used for the wedding ceremony, and can then have a dance floor added for the evening celebrations. 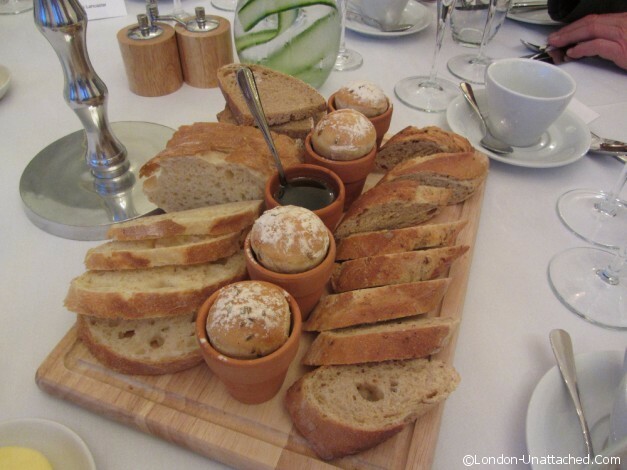 The wedding breakfast can either be served in the library or in the Dame Rosa Burden room dining. We were amused to learn that all, bar 3, books in the library are fakes! 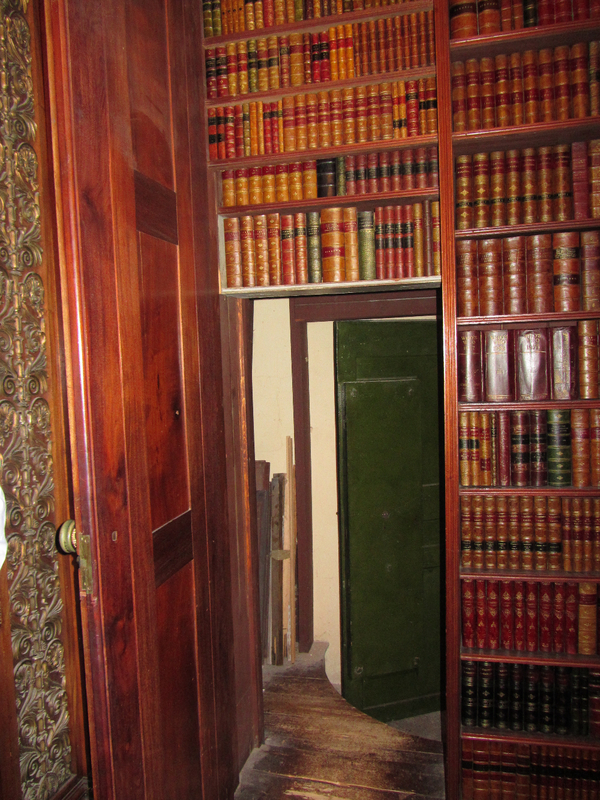 The ‘books’ hide storage space (which can be useful for the bride and groom wanting to surprise mothers and bridesmaids with tokens of thanks), and even move aside to reveal a hidden passage. We gathered in the main hall for a glass of Prosecco served with a seasonal rhubarb cordial, a lovely change from the normal Cassis and somehow very ‘British’. 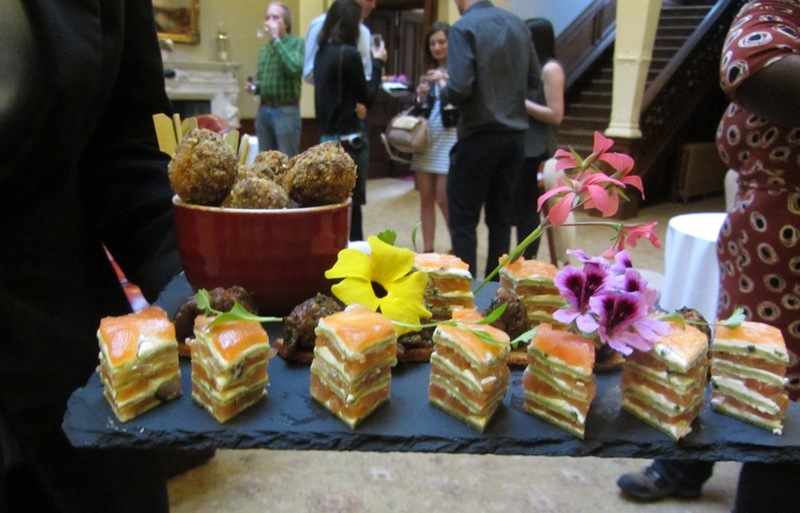 A selection of canapés were served, including a Smoked Salmon Mille-Feuille, Spiced Beef Tartare and Duck Hoisin Beignets (these were a hit with all the meat eaters), there were equally delicate alternatives for the vegetarians. I think that these were some of the nicest canapés I have ever had, and a cut above the normal hotel fare. We then moved into dinner where the food was equally delicious. 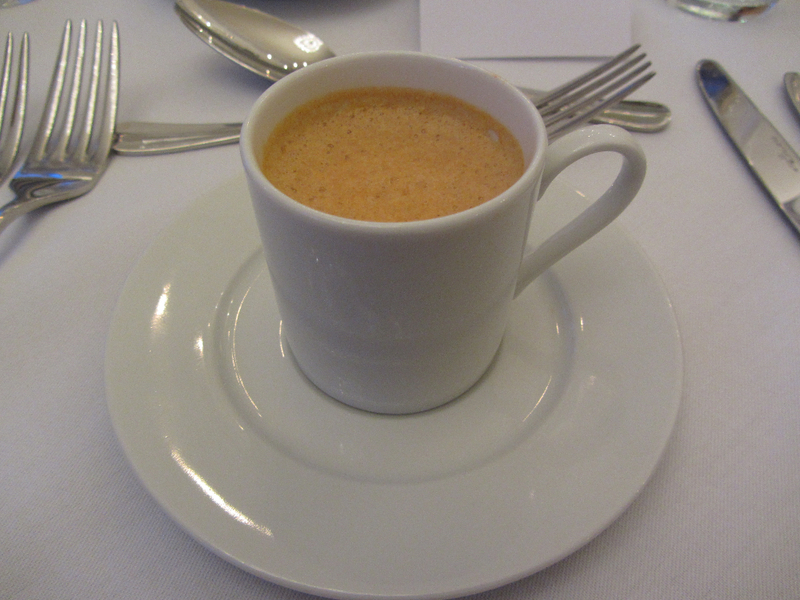 We started with a lobster bisque which was full of lobster, it sounds obvious but is often sadly missing much of the star ingredient. 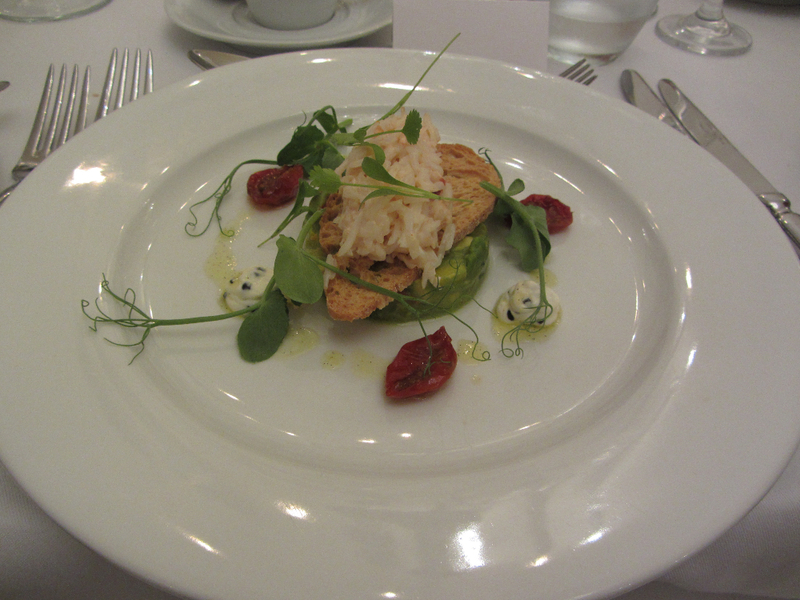 We were then treated to Cornish Crab, Avocado tian and Slow roast tomatoes. 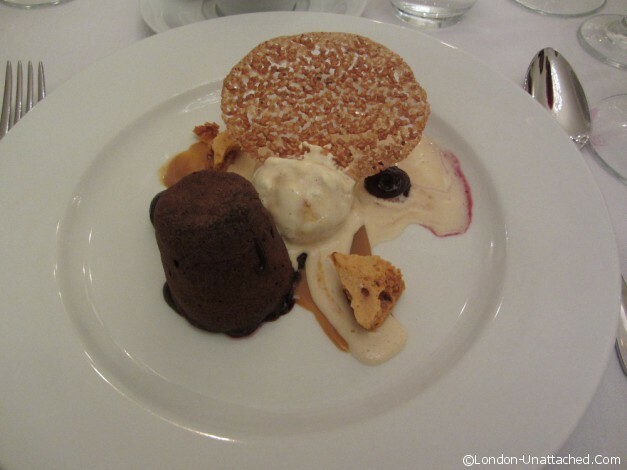 Each of the individual flavours came through beautifully and this was my favourite dish. 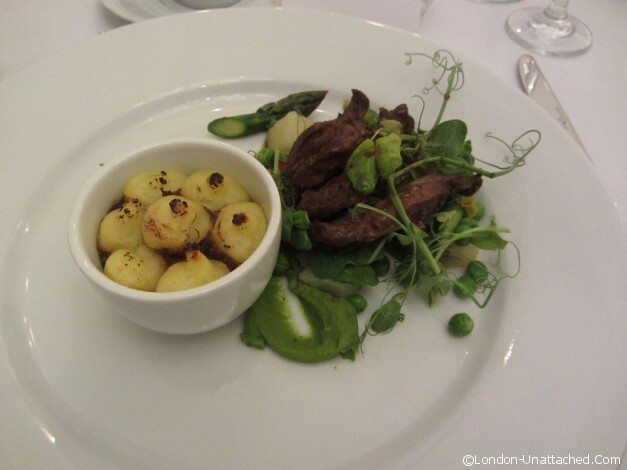 Then we had a duo of Somerset lamb – a small slow cooked shepherd’s pie and roasted neck cooked rare, with spring vegetables and Jersey Royals. To finish we were treated to Warm Chocolate Cake, Honeycomb Ice Cream and Salted Caramel. I’m often keener on the cheese plate than a dessert, but I have to say that I ate every mouthful! We met the chef after dinner, Alan Jones, previously Head Chef of Almedia in Marylebone. 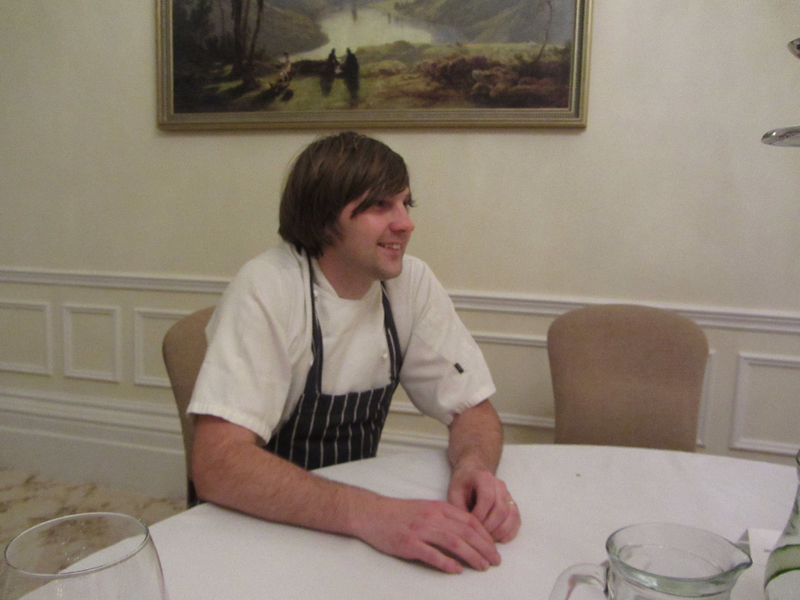 Obviously a local from his accent, he was delighted to tell us his menu and his plans to create a kitchen garden. 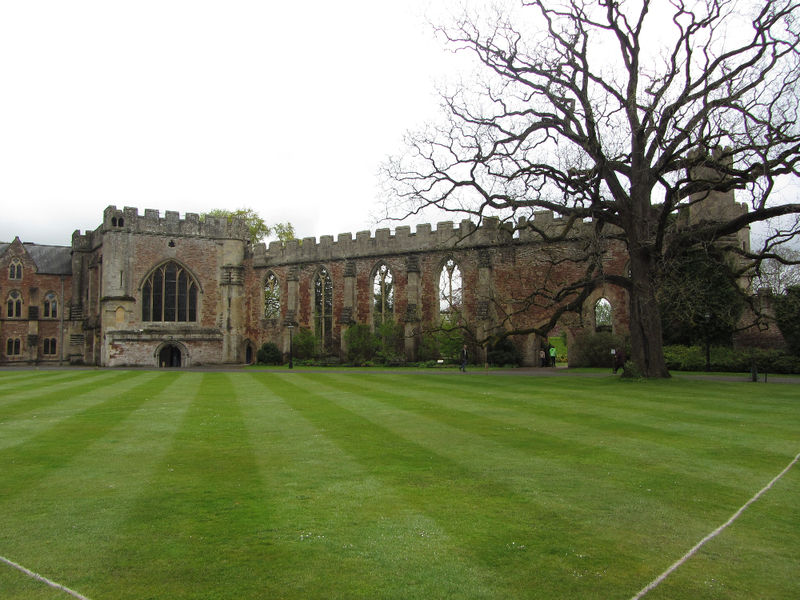 In the morning we wandered around the grounds and could see how perfect it would be for wedding photos. 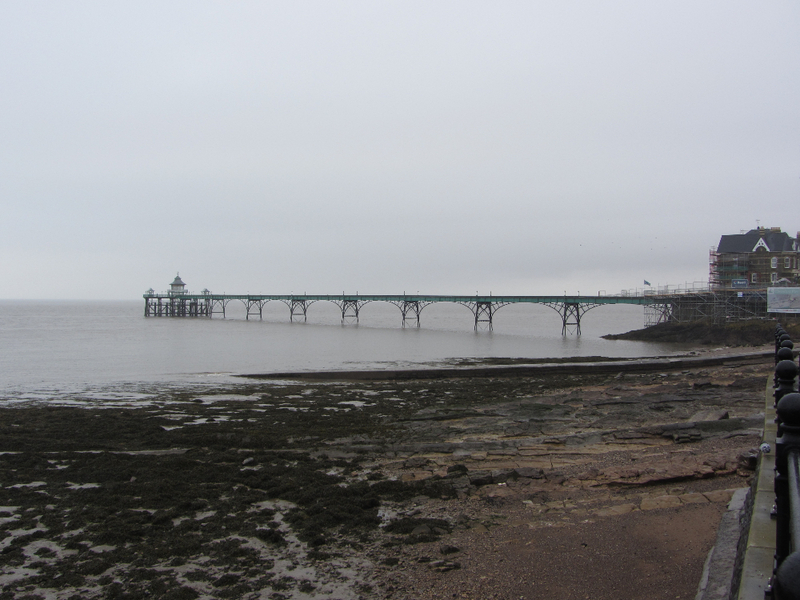 Afterwards we visited the Clevedon pier, Clevedon is the very essence of an English seaside town! 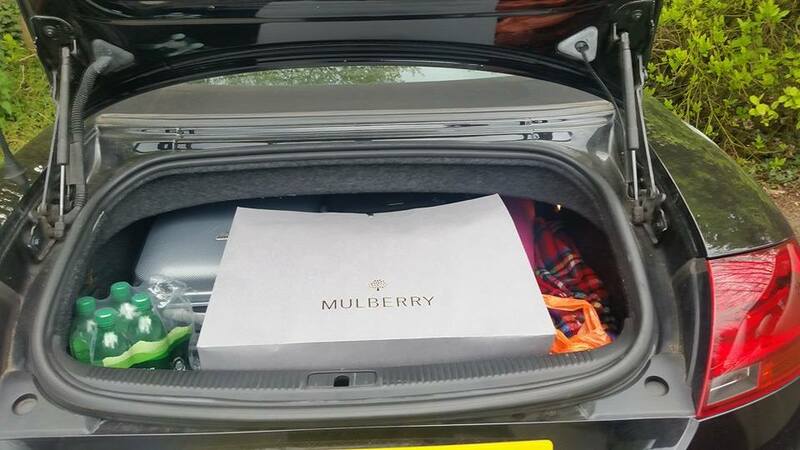 We made a weekend of our trip, visiting Shepton Mallet on the way down from London – a trip to the Mulberry Factory Shop is essential! 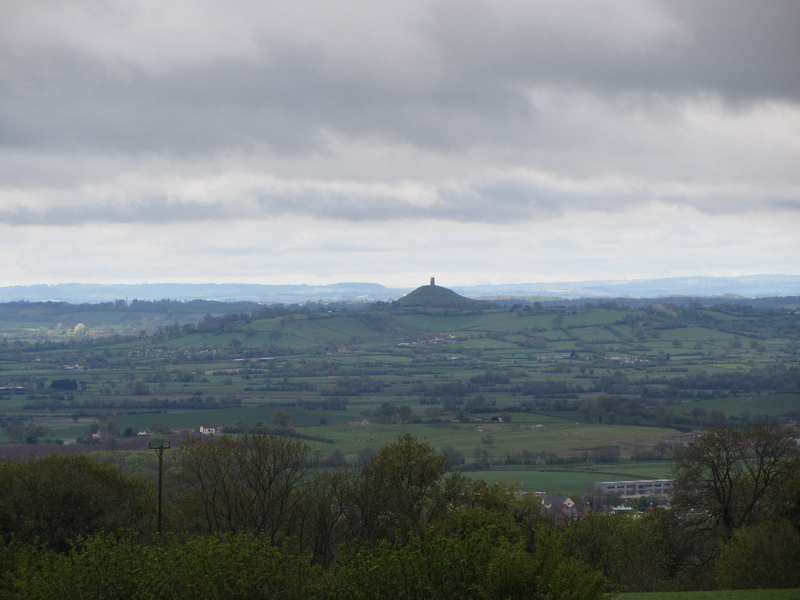 We also enjoyed some time spotting new age hippies in Glastonbury (is it possible for one town to have some many crystal healing shops and people wearing hemp clothing?? 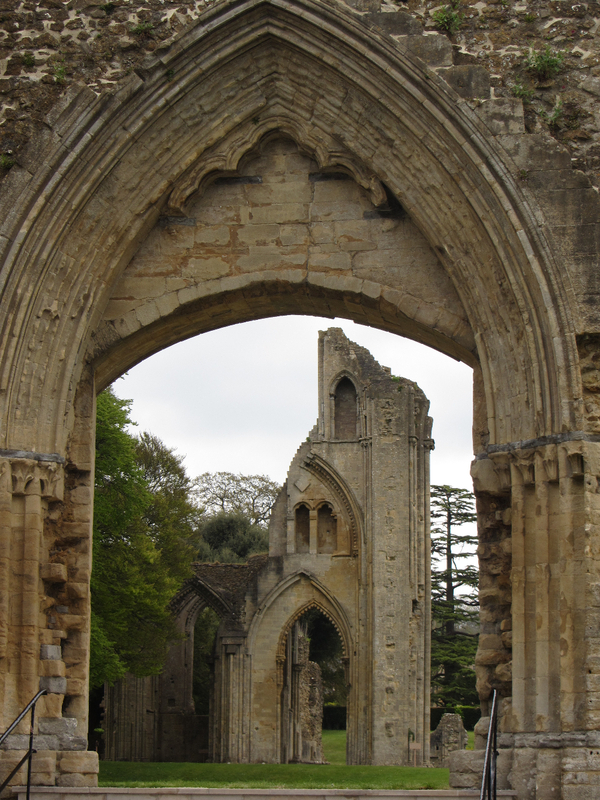 ), as well as visiting the ruins of the Abbey and the burial site of King Arthur. 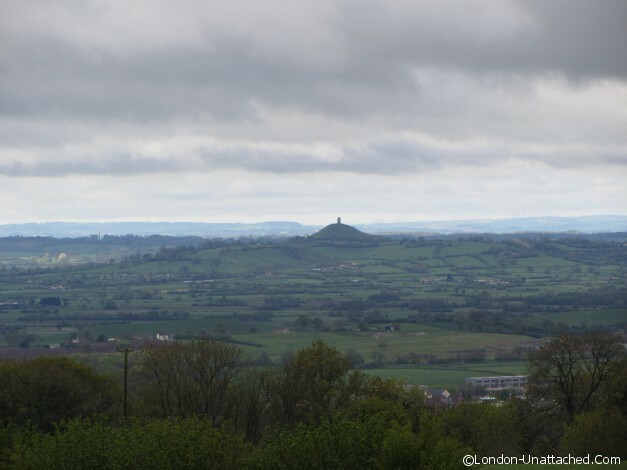 Glastonbury Tor is always an inspiring sight, and another time I will climb up to it! 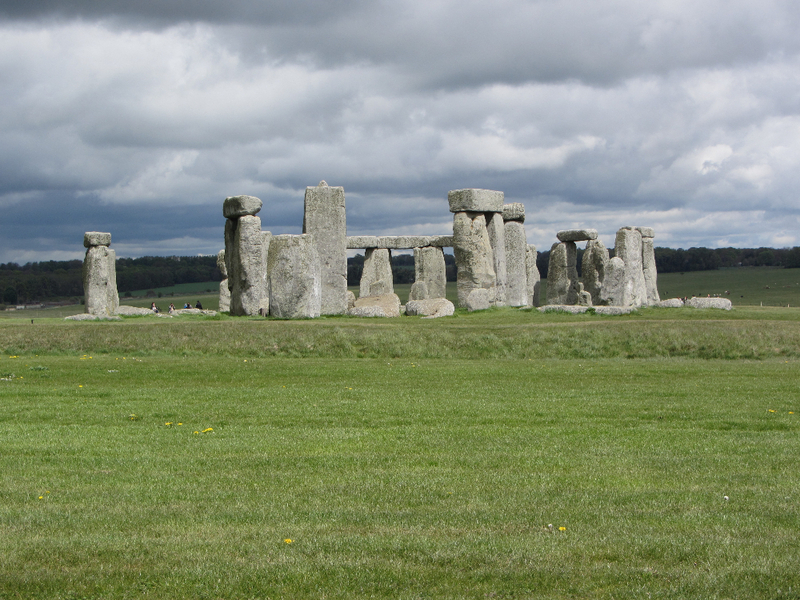 On the way back we stopped at Stonehenge. I’ve driven past it numerous times, and had a feeling that I had visited as a child and been allowed to touch the stones (my parents have now confirmed this). This was the first time that I had been near as an adult, and it really is an amazing place, even if you can’t touch the stones these days. 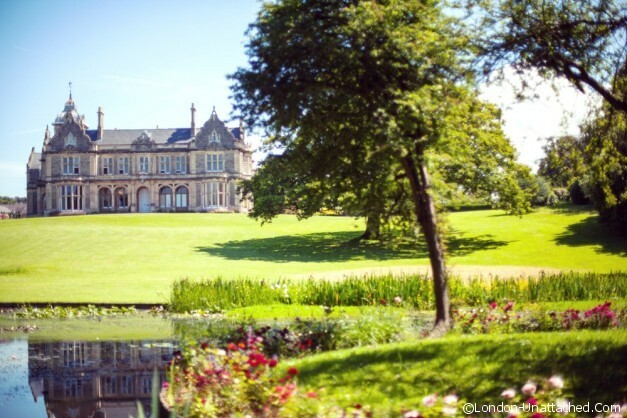 So for the wedding guest attending Clevedon Hall, there are plenty of things of do to break the journey (including Longleat), soak in some culture, learn some history, or even indulge in a little designer shopping! It was truly a magical weekend. Such a beautiful place! 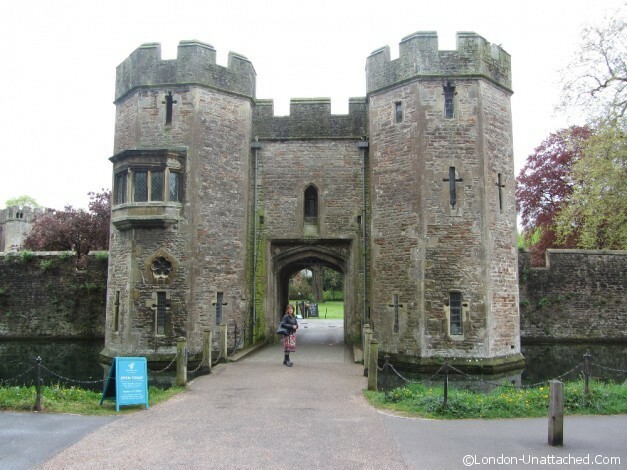 I’ve always loved old castles and manors. Makes my imagination run wild! What a great place! I’ll be keeping this in mind when looking for a wedding venue!